For quick, professional dock, door, and in-plant service, please contact Diamond State Door. Our staff is trained at the factory and local levels to provide the most efficient service possible. 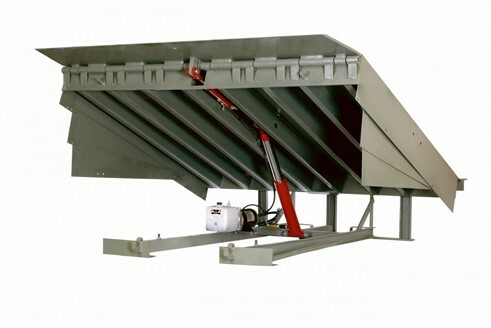 Dock Levelers: From Mechanical Pit Levelers to Vertical Pit Levelers, if you need leveling, we’ve got the best loading dock levelers to get the job done. Edge of Dock Levelers: When Pit Levelers are not feasible, we’ve got low cost, high quality edge-of-dock levelers for your loading area. Safety Vehicle Restraints: We carry a full line of manual, mechanical and powered restraints to help you end accidents in your loading docks. Safety Products & Accessories: We carry a full line of loading dock accessories and safety products, as well as installation and maintenance services and a Protection Plan. If you’d like to learn more about our dock equipment, contact us or continue browsing our site. If you invest in loading dock levelers from Diamond State Door, you will have access to some of the most advanced loading dock levelers and that will reflect in the increase of efficiency and decrease of downtime on your loading dock. If you’re interested in learning more about our dock levelers, feel free to contact us with any questions! Diamond State Door’s edge-of-dock levelers are affordable, easy to operate, and come with a quick installation! 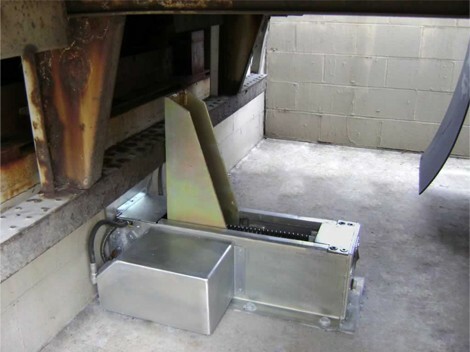 Our edge-of-dock levelers are ideally suited for when pit levelers are not feasible. 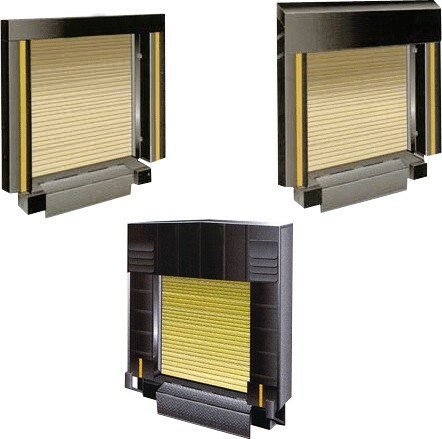 Diamond State Door’s also supplies for extra safety, truck/dock restraints and dock lights provide the extra security to reduce the risk of physical injury, property damage plus downtime in your shipping and receiving due to forklift-related accidents. 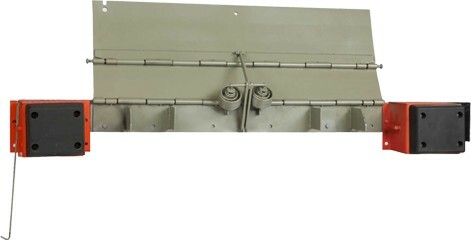 Dock bumpers are designed to prevent a trailer from damaging docks or buildings. They are made from various materials including laminated rubber or steel face laminated rubber. 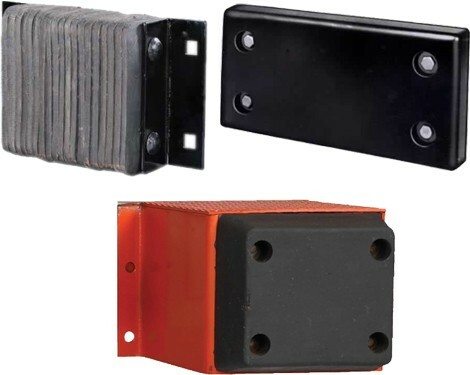 Dock bumpers are often used in conjunction with edge of dock levelers and dock levelers. Dock seals and shelters are designed for weather proofing and are primarily used in cold storage and produce facilities. They seal the back of a trailer to the building to reduce infiltration from external elements.